While I personally think these changes are good for the company and it will bring focus and stability going forward, I also decided I wasn’t going to be part of that future anymore. With this in mind, I shifted my focus in the last few months on helping to find a good home for the divesting business units. It provided me with the option to slowly step away from my day-to-day responsibilities without disrupting it too much. During the hand-over period, you automatically get confronted with what you are going to leave behind. <cue music> Don’t Know What You Got (Till It’s Gone) </cue music> and the saddest thing to leave behind are actually my teams & peers. As SDL has many different products, based on different technology stacks and in different phases of maturity, it is not easy to move them all forward at the same speed. We consolidated datacenters across the globe by moving them to AWS or Vmware based platforms, re-platforming the majority of SDL’s products. This way we saved the business hundred thousands of pounds, but more importantly provided the business with more flexibility. While enjoying all of this, we managed to restart the Security, Privacy and Compliance practice within SDL headed by an excellent team of professionals. Using the ISO, NIST, HITRUST and HIPAA frameworks we restructured the way security and privacy worked ; moving from rules/rules/rules to a risk management driven approach. Thanks to Jeroen (a.k.a Mordac the Preventer of Information Services) for guiding me on this path. I could not write this blog without mentioning our 24/7 Cloud Operations team in Bangalore (India). I had the pleasure to build this team together with my Operations Director (Charlie) and local manager Famir. Their knowledge and commitment continued to amaze me. Not only did we re-platform most of our application stacks in a lift-and-shift model, but together with David I had the pleasure to work on re-architecting business lines for SAAS deployment; business model, organisational structure and technology. All based on our SAAS Journey model – ‘because it’s a journey… not a maturity target’. We would have liked to transitioned all business lines, but the journey needs a balance in budget, product and business goals. David documented some of that journey in his ESOCC 2016 keynote , and I captured some lessons in Seven years of Cloud experience in ten Tweets. While we may not have achieved all we set out to do three years ago, we did accomplish a lot. I could not have done all of this without the support of my teams and peers; my management team including Ashley , Charlie , Fiona and Marc ; my peers including David , Frank , Ericka , Samad , Daryl , Dennis , and many many others. Sorry to hear you’re leaving SDL, Jan.
Congratulations on all you’ve achieved and good luck in your future endeavours! Hi Jan, I worked with Julian Wraith as PM for SDL’s TRIDION integration into HP and the reason I saw this. I am now working for Belron International who is the group owner of Carglass Netherlands and the same brand across 34 other country locales. Very much interested in the DevOps space. 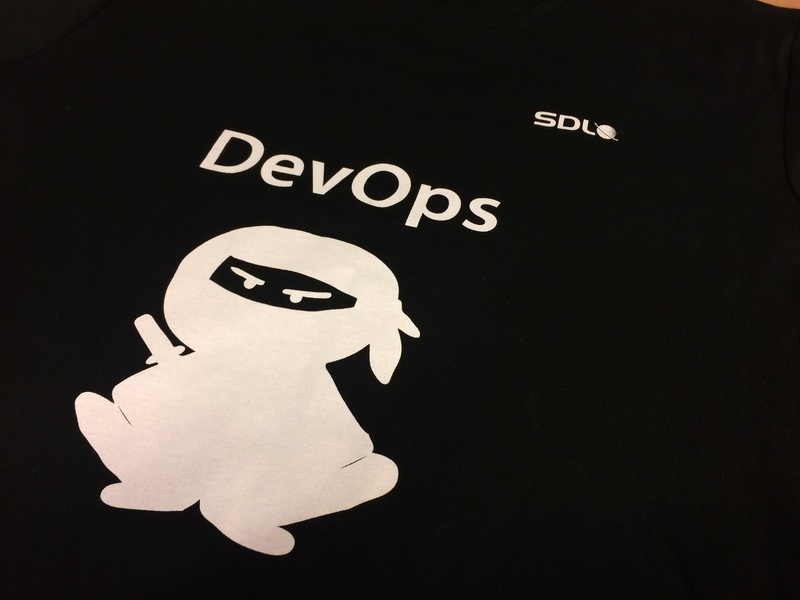 Looking at your blog on DevOps, I would be interested to get some more insight. As you’re leaving SDL, it would be good if you are able to provide a contact I could follow-up with if you’re not able to discuss any further?